Singer-songwriter Ashley McBryde describes her sound as “sort of a rag-tag gypsy kind of thing. It’s classy-trashy, it’s very clean dirty, it’s got a little trailer on it, and its probably lived in the back of a covered wagon most of it’s life.” You may not immediately recognize her name, but McBryde is hardly a newcomer to the Nashville scene. She released her self-titled album in January 2006, but it’s her latest single, “A Little Dive Bar In Dahlonega,” that has the music world buzzing. She’s recently caught the eye of mainstream outlets such as SirusXM’s The Highway where she’s been highlighted as one of their Highway Finds Artists. Eric Church calls her his “favorite artist out right now that’s not out yet” and recently brought her on stage to perform one of her original songs with him. Born into a large musical family in Mammoth Springs, Arkansas, McBryde has been singing and playing the guitar since childhood. 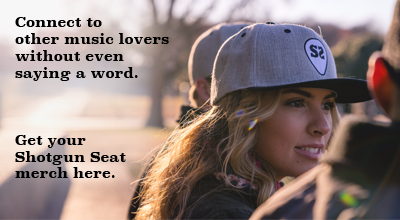 Her voice and heavy-hitting lyrics command attention, making her a powerhouse in every sense of the word. Having already opened for the likes of Chris Stapleton, Willie Nelson, Wynonna, Randy Houser, Jon Pardi, and Eric Paslay, she’s quickly made a name for herself with among the genre’s stars. McBryde will also join Eric Church on his “Holdin’ My Own” tour later this fall. Her latest single “A Little Dive Bar In Dahlongega” was written with Nicolette Hayford and Jesse Rice, and will have you raising your glass and singing along in no time. Inspired by what McBryde says was one of the worst days of her life, the song is a full-fledged uplifting anthem. Toasting to misfortunes and events that would easily lend themselves to a negative outlook, McBryde instead suggests using them as inspiration to forge ahead. With a voice reminiscent of country music royalty like Dolly Parton, Martina McBride or Reba McEntire, McBryde certainly has the tools to launch her into the same realm of stardom. 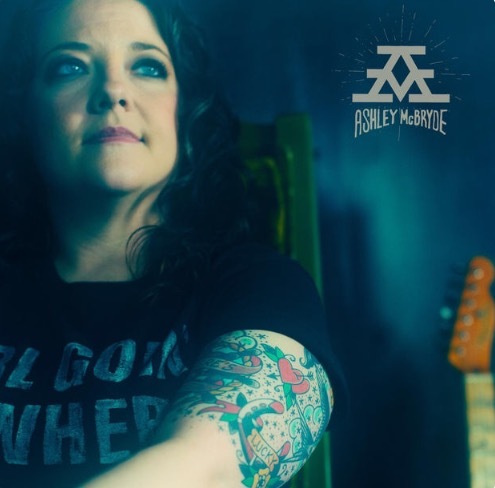 For more on Ashley McBryde check out her website and follow her on twitter and Instagram. Her music is available on iTunes.